Surgical Arts of Inland EmpireBariatric SurgeryDoes Bariatric Surgery Work Better Than Diets? Whether you’re hoping to shed 10 pounds or 100, meeting weight loss goals is rarely an easy feat—and for those who need to lose a substantial amount of weight, it can feel nearly impossible. That’s one reason why weight loss surgery is an increasingly popular option for patients hoping to lose weight, improve their health, and enjoy an improved quality of life. Not only is bariatric surgery incredibly effective in helping patients lose excess weight initially, long-term research has shown that that the majority of patients keep the weight off. But there’s another reason patients are turning to surgery to lose weight: in many cases, it’s the only effective option left when dieting doesn’t work. The New York Times recently detailed new findings about the success of bariatric surgery vs. diet-based weight loss methods. There’s a common misconception that those struggling to lose weight or who have regained excess weight lack willpower. However, there are a few things at play that make it exponentially more difficult to keep larger amounts of weight off once it’s been lost through diet and exercise. 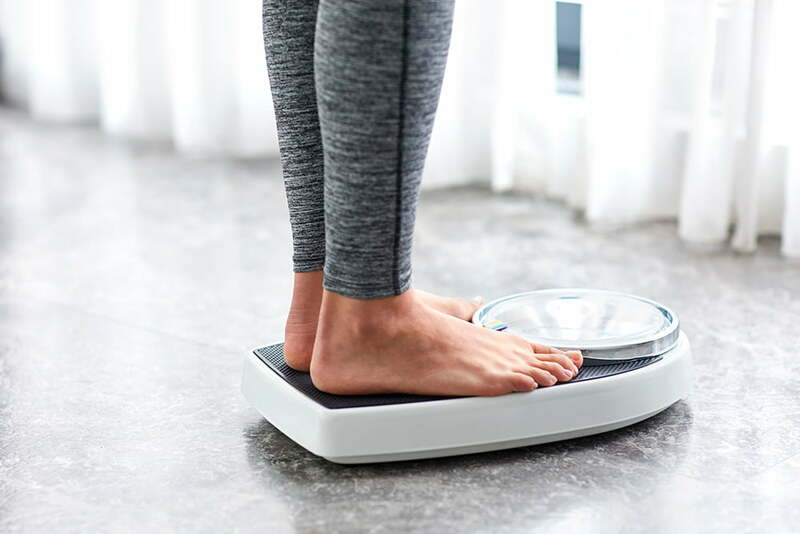 The same genetics that predispose one person to obesity over another are still present once weight has been lost; for those people, it can be a constant uphill battle to keep weight off. The human body also craves consistency, meaning that if a person has been overweight for a long period of time, their body doesn’t want to weigh less and will defend itself by reducing the metabolic rate. In sum, keeping weight off is difficult, and putting it back on is easy. Because bariatric surgery permanently changes the digestive tract and physically restricts food intake—whether through placement of a gastric lap band or balloon or reduction of stomach size with gastric sleeve or bypass—genetics and metabolic rate have a smaller overall impact on long-term success. Studies have shown that weight loss surgery patients are able to keep weight off and enjoy reduced symptoms of conditions like diabetes and high blood pressure for years after surgery. As long as 25+ years after surgery, patients reported ongoing improved health, quality of life, and emotional and social well being—and they had a much higher rate of success than those who did not have surgery. Deciding if weight loss surgery is right for you is an incredibly personal choice—and working with the right surgeon is the best way to ensure your safety, comfort, and confidence moving forward. Our Inland Empire weight loss surgeons, Dr. Irene Tower and Dr. Bobby Rao, not only have years of experience helping patients safely and successfully lose weight through bariatric surgery, they are also known for their kindness, compassion, and patient-focused care. If you would like to learn more about your options, find out if you are a candidate for weight loss surgery, or get started on your journey, please contact us today to schedule your free consultation. Are Fresh Food Pharmacies in Our Future?